This tasting room and nano-brewery located in the Lower Garden District is the perfect spot to relax outdoors and enjoy one of many local food trucks. 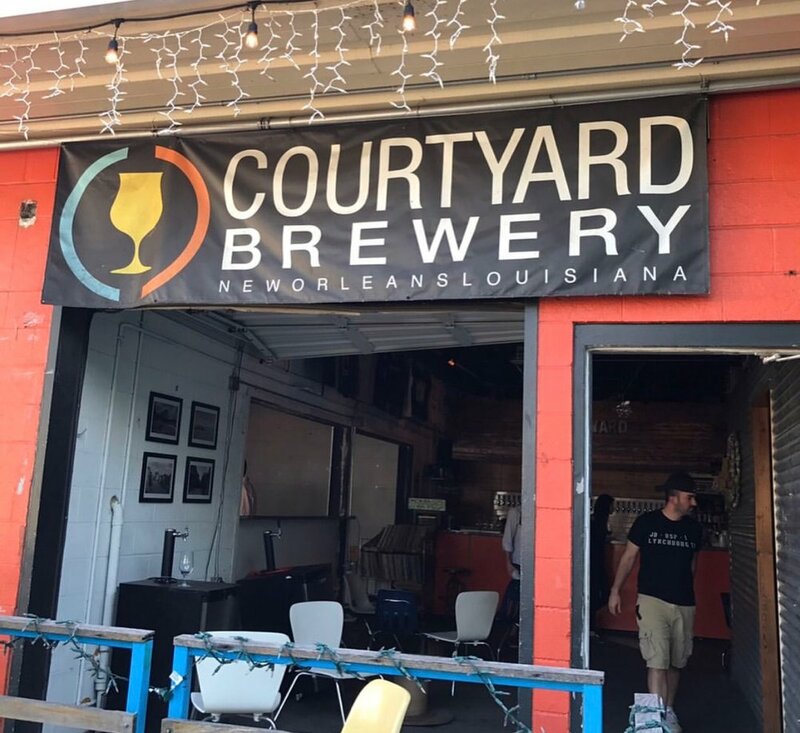 With an emphasis on IPA's and Saisons, Courtyard produces it own beers, as well as showcasing many local and regional craft beers. Courtyard has a funky atmosphere with knowledgable and friendly bartenders who will make you feel at home, whether you're alone or with a friend. One of the first craft beer breweries in the city, NOLA is arguably the most recognizable New Orleans beer brand. NOLA produces tasty Blondes, Sours, Stouts, and more. The new rooftop taproom has some of the best views of the Mississippi River in the city and NOLA is home to McClure's Barbecue popup. If you're feeling a cocktail, head down the street to NOLA's brand new distillery. 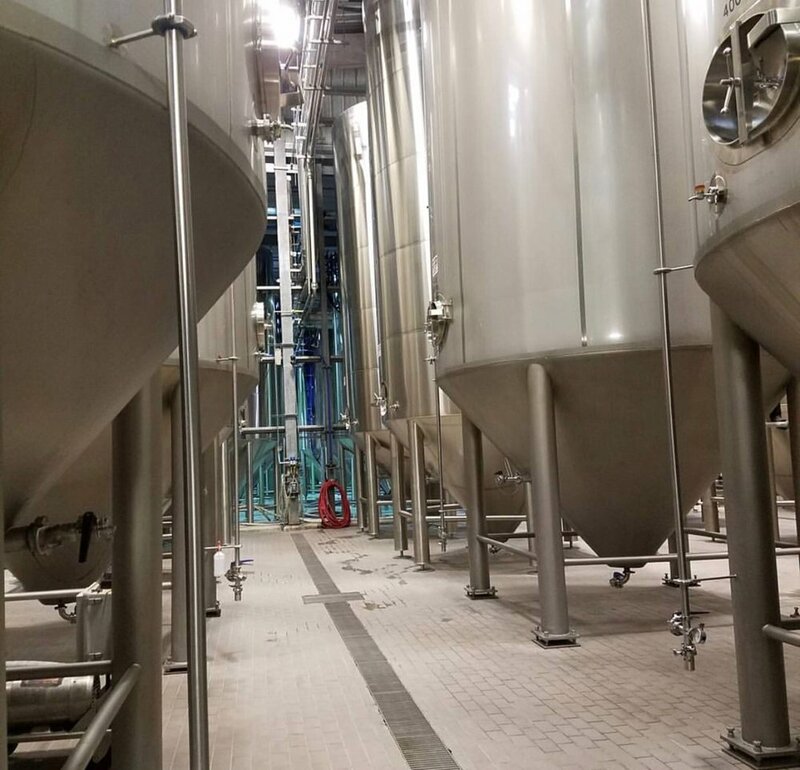 Perhaps the most recognizable beer to come out of Louisiana, Abita is now a national brand, but they are still sticking to their local roots. Located about an hour north of New Orleans, Abita is located in Abita Springs and only uses local spring water in their brewing process. Popular beers include Turbodog, Purple Haze, and fan favorite, the seasonal Strawberry Ale. Abita also makes root beer and other nonalcoholic beverages. 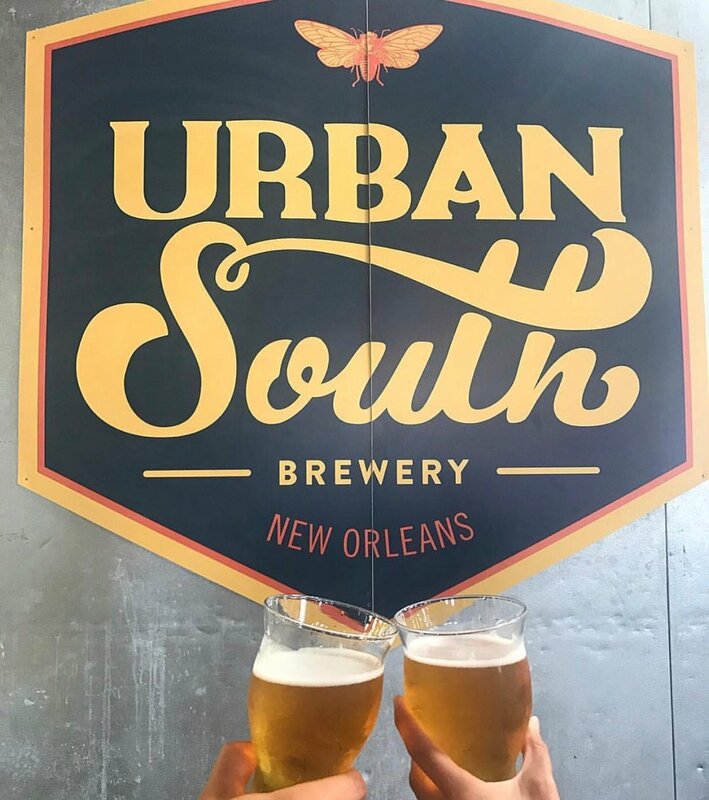 One of the newer, but on-the-rise breweries is Urban South, located along the Mississippi River on Tchoupitoulas. Urban South's brewmaster started out at Abita and brought his years of experience south across Lake Ponchartain. Notable beers include the flagship Holy Roller IPA to lighter beers like the Delta Mama Lager. Urban South is dog and kid friendly.